Elaine Moore is a founder and former instructor of the Project Success Program at El Camino College. Project Success is an Umoja Community affiliated program focused on the recruitment, retention and success of African American students attending El Camino College. Elaine served as the coordinator of the program for its first 20 years of existence and worked for El Camino College for a total of 32 years prior to her retirement in 2013. Elaine currently works as a consultant for the Historically Black Colleges and Universities Transfer Agreement Project funded by the California Community College Chancellor’s Office. The goal of this project is to develop effective pathways for California community college students to transfer to Historically Black Colleges and Universities. 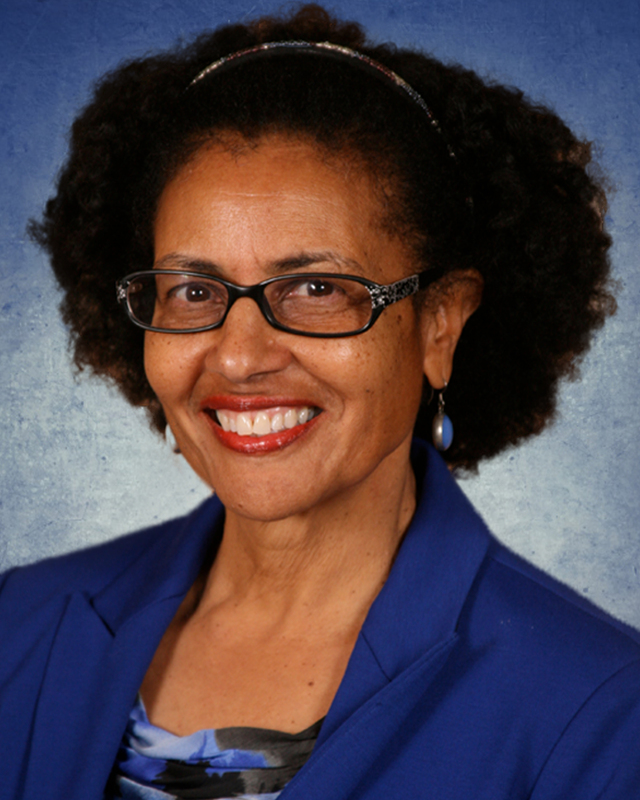 Elaine is a founding member of the Umoja Community of California Community Colleges and served on the Governing Board as Vice Chair for Educational Partnerships. Her role was to develop partnerships with four year colleges and universities. Elaine obtained her B.A. Degree from Howard University in Sociology, and her M.S. in Education from the University of Southern California. Her professional affiliations include the Howard University Alumni Association past Education Chair, the Inter Alumni Association – Parliamentarian, Delta Sigma Theta Sorority – Corporate Fundraising Chair for the Spirit Awards. She is also a member of Holman United Methodist Church where she served as past Chairperson of Higher Education Ministries.